Looking for a real change in the sound and performance of your Civic? 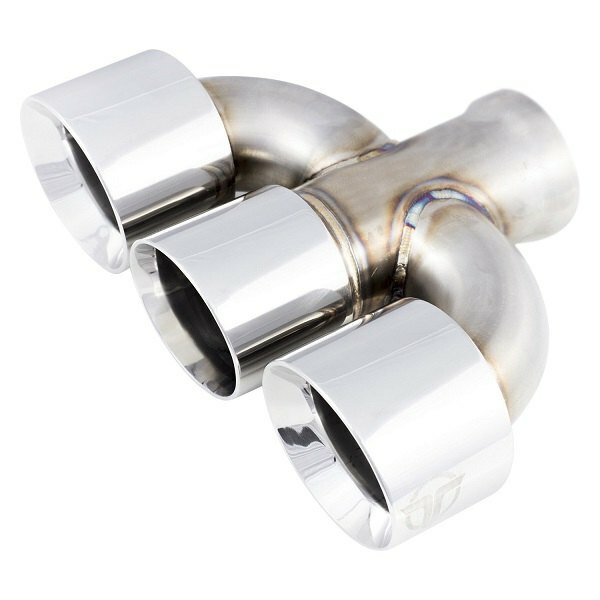 With our freshly released Thermal R&D Type R Catback Exhaust for 2018 Type R, you'll quickly notice the difference between the OE specs and enhanced newly acquired capabilities of your ride. 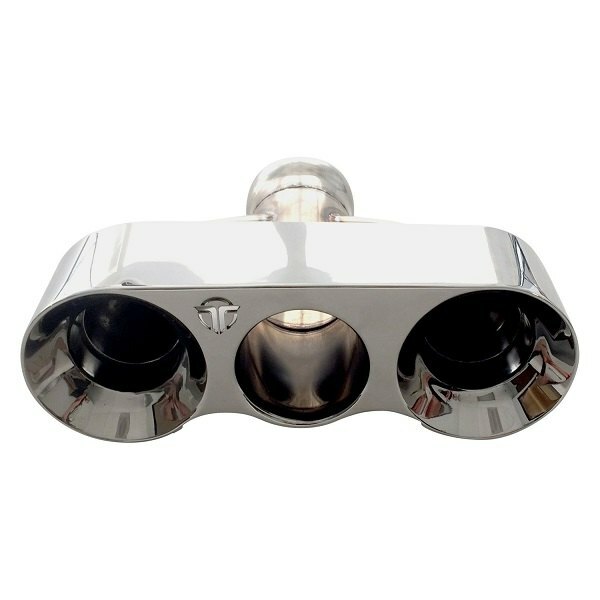 Built from T304 Stainless Steel for maximum durability, great look and years of reliable service, superior quality Thermal R&D Cat-Back Exhaust System will provide you with the ultimate when it comes to the sound, quality, and performance. Triple-exit tip will add an aggressive styling your vehicle deserves. 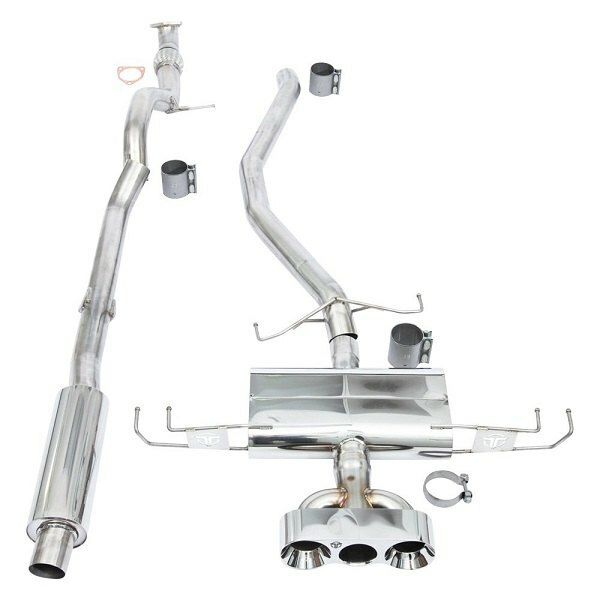 Add a superior quality Cat-Back Exhaust System with Triple Rear Exit from Thermal R&D on it! Achieve the best sound and performance easily with CARiD! Last edited by carid; 04-10-2018 at 04:08 AM. 91 civic - where's that damn thermal switch? Honda Civic Performance Upgrade - Megan Racing Coilovers at CARiD!